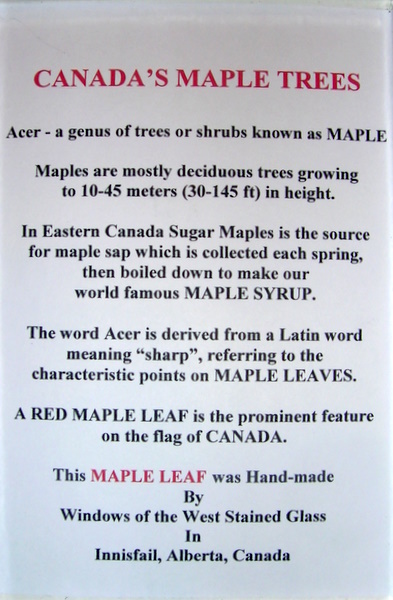 Our Boxed Maple Leaf is a great gift idea as a souvenir from Canada. 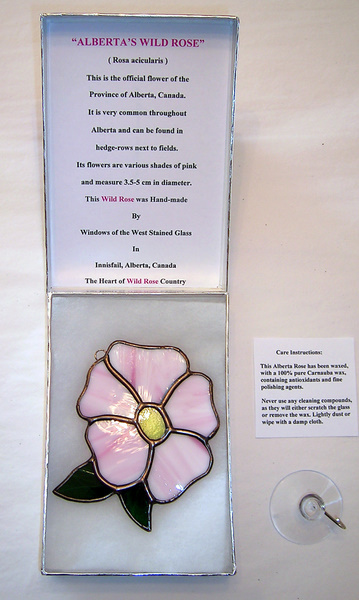 Our Boxed Alberta Rose is a great gift idea as a souvenir from Alberta. 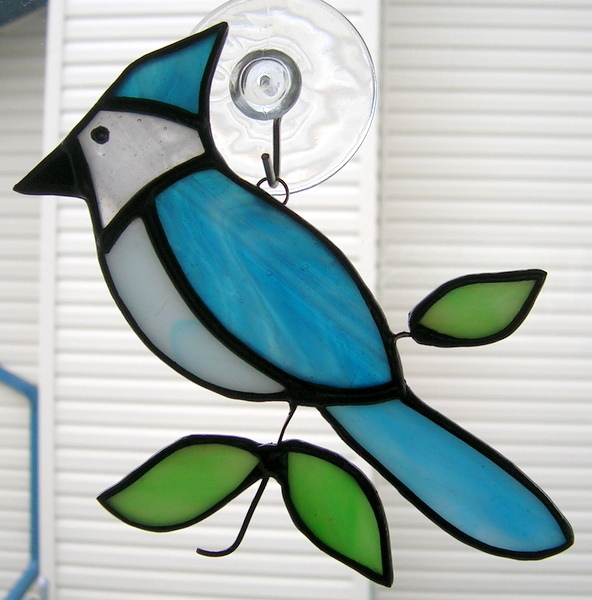 Smaller Blue Jay approximately 4 x 5 inches. 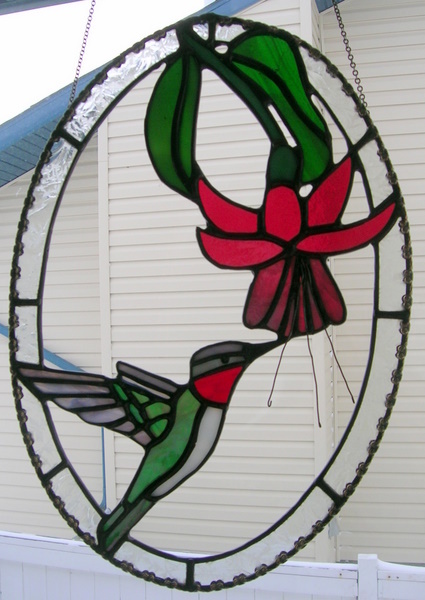 This hummingbird oval has the bird facing right and measures approximately 10 x 7 inches. 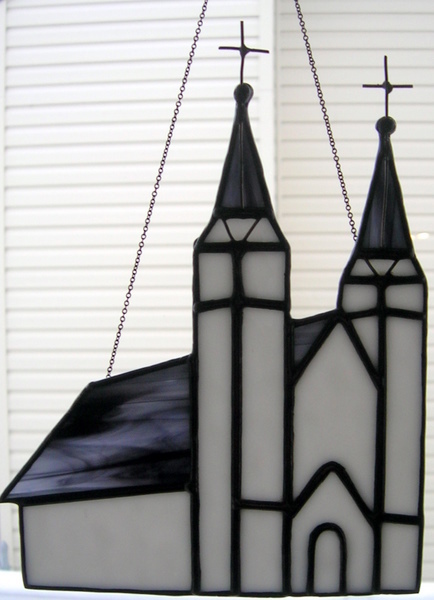 The interior is open, with scalloped edging and hanging chain.